A home builder specializing in the distinct Tuscan style, Arie Abekasis possesses extensive creative experience beginning with his years in the fashion business. Arie Abekasis currently manages the construction of custom Tuscan houses through his company, Diditan Group. Based in Sherman Oaks, California, Diditan Group builds luxury Tuscan homes using high quality materials sourced across the United States. The company’s custom properties recreate the ambiance of the Italian countryside in the client’s own home. The company provides expert architects, engineers, and project managers who ensure strong workmanship and communication throughout the building process, culminating in a luxurious, cozy home built on time and within budget parameters. A portfolio of the company’s completed projects in cities such as Sherman Oaks, Palm Springs, Encino and Valle Village may be found on its website, diditangroup.com. The company’s independent financing arm, Diditan Financial, Inc., founded in 2007, provides financing at competitive rates while ensuring excellent customer service. Diditan Financial also helps homeowners with tax reassessments. 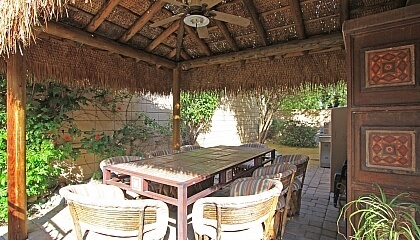 Here’s a photo of the poolside cabana from one of the properties we built in Palm Springs. This cabana really brings that warm laid back tropical ambience! Here’s a photo of the living area from one of the properties we built in Palm Springs. Inviting warm and rustic ambience in the living area! Perfect spot to lounge around. Here’s a photo of the swimming pool from one of the properties we built in Palm Springs. Love that magnificent view of palm trees and mountain range! Home interiors with Tuscan designs are gaining popularity because this kind of style, absolutely gives a house that warm and homey feel. The rich and rustic earthy tones, and natural materials gives it a feel-good countryside atmosphere. Tuscan-style interiors are classic and very elegant. Are you a person who likes warm earth tone colors, rustic Old World Mediterranean style furnishings? 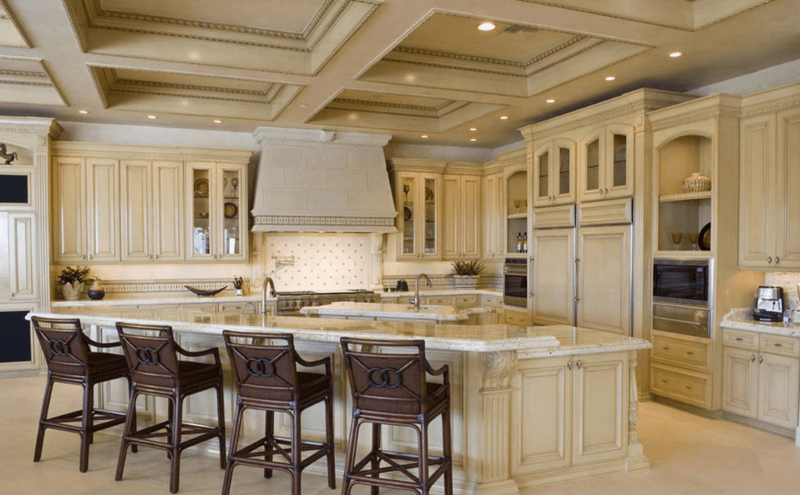 Then you will love Tuscan interior design ideas. This decoration style has been linked to Southwestern style architecture and décor. Tuscan style is mostly used in areas such as Southern California, Nevada, Arizona, New Mexico and some parts of Texas. 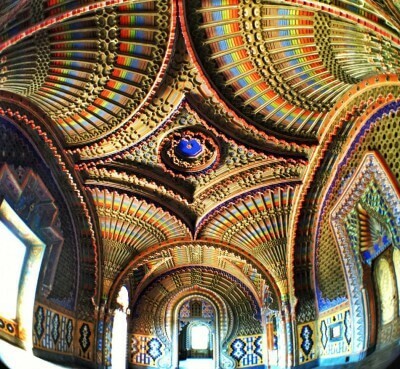 It took me 4 years to visit this hidden Tuscan gem, called Sammezzano Castle. I had only one hour to visit it, but still it was worthy to visit Tuscany Non Plus Ultra. So finally, here my pictures of Castello di Sammezzano!